﻿ buy used intermediate bulk container, food and non-food IBC container, prices for intermediate bulk container | TM Tara Group | ТМ "Тара-Групп"
IBC - Intermediate Bulk Container - cubic capacity, cube - is reusable medium tonnage freight container. IBCs are used in the industry for the transport of liquid and bulk cargo. 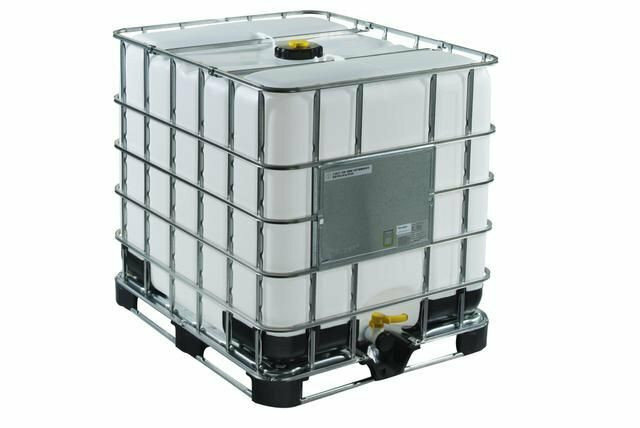 IBCs have a capacity of 1040 or 1250 liters. 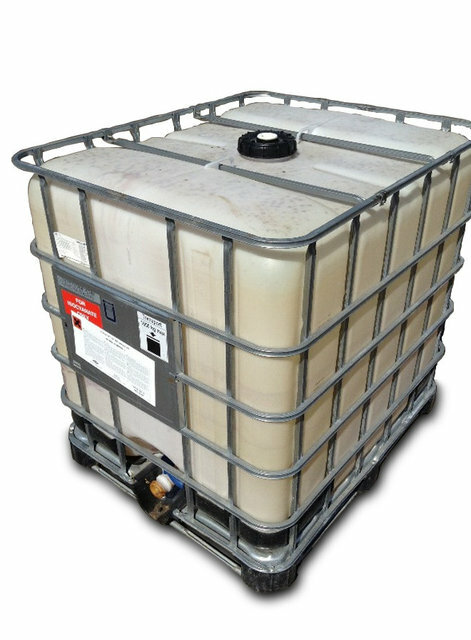 IBCs have a rigid outer packaging-steel crate. It contains a plastic container so-called "bulb" or "bottle". IBC is mounted on a wooden, steel or plastic pallet with screws and is moved with a forklift. The standard dimensions of IBC container in a metal crate are 1200 * 1000 * 1160 mm, which is 1.4 cubic meters. The container capacity is 1 cubic meter. Containers can be stacked on top of each other up to 4 pcs. Reusable IBC for non-food products. The main application is the manufacture of a self-made "septic tank". The septic tank is a special purification facility that operates without electricity consumption, where wastewater is processed in a sedimentation tank, the underground filtration system decomposes without access to oxygen.